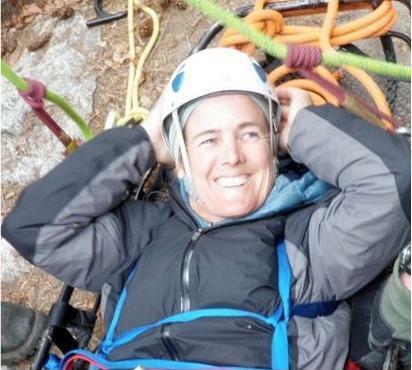 Currently, Julie’s job description includes being the Western Regional Director for Rescue 3 International, as well as the CEO and Founder of Sierra Rescue. She is a member of the Rescue 3 International Steering Committee, and helps in decisions affecting curriculums world wide. In addition to being Rescue 3 Instructor of the Year, Julie Munger is an internationally acclaimed white water professional, and was a member of the world champion US Women’s Rafting Team from 1985-2001. A graduate of UC Davis; as well as the University of Central Lancashire in Technical Rescue Instruction, she has been a swiftwater and technical rescue instructor for over 25 years. She is responsible for the development of the Rescue 3 International RRC and WRT program, as well as assisting in developing the Wilderness First Aid program. She integrates her practical experience with professional teaching skills. Munger has worked as a Hot Shot Wildland Firefighter for the USFS, and has taught agencies as diverse as USAF PJ’s, Fish and Game personnel, Search and Rescue team members, Fire Fighters, Coast Guard Rescue Swimmers, river guides, kayakers, the Hoopa Tribe and the Marine Warfare Training Center. Her ability to apply specific curriculum to the agencies she teaches is one of her many assets. Julie’s lifetime accomplishments include the first self-support riverboard trip down the Grand Canyon and co-owning Arctic River Journeys. She has been featured in such magazines as Outside, Paddlers, American Whitewater and Canoe and Kayak. Abigail has been instructing wilderness skills for the past 10 years. 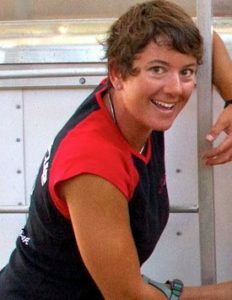 She is an Instructor Trainer for Rescue 3 International and certified American Canoe Association (ACA) Swiftwater Rescue Instructor. Abigail has a strong mountaineering, First Aid and teaching background. She was a lead instructor for Hurricane Island and Colorado Outward Bound Schools and works well with all ages and abilities. Polsby is a patient and dedicated instructor. She has worked professionally and volunteered for Search and Rescue and was previously the owner/ operator of Olympic Mountain Outdoors, a guide service offering backpacking, snowshoeing and backcountry skiing trips around Washington State. She has also worked as a rafting and kayaking guide for Mountain Travel Sobek. In 1998 she founded Arctic River Journeys, an Alaska whitewater rafting outfitter. When not river guiding or teaching rescue, Abigail can be found surfing in Mexico, skiing in Tahoe, or climbing in British Columbia. Most recently, Abigail Polsby was voted Rescue 3 Swiftwater Rescue Instructor Trainer 2006 and Instructor of the Year 2013. Don has been a leader in the outdoors for over 15 years. Born in Fresno, CA, Don Lester started boating, hiking and climbing at a very young age. His dad started some of the first programs in CA that took rival gang members into the Wilderness in an attempt to show them an alternative lifestyle to being in a gang. He spent much of his younger years with his dad around Yosemite and the Kings River. During his summers in High School Don went to camps in Canada and Colorado which started him backpacking and climbing many of the 14000 ft mountains in Colorado. Don spent the last 15 years guiding rivers in CA, OR, West Virginia, Costa Rica, Mexico, Peru, Chile, and the South West. For a several years, he was logging 150+ days on river! In addition to his time on the water, he spent 2 years working as a full time firefighter/EMT with Rocklin Fire Department. Don took an 81 Day Multi Environment Outward Bound Course and a Wilderness EMT in Yosemite with WMI of NOLS. It was during this course that he first met Julie Munger, owner of Sierra Rescue, for the first time. Don has been working with Sierra Rescue for 3 years now and is one of our full time independent contractors, American Canoe Association Swiftwater Rescue Instructor and an American CPR Instructor. When asked why he became a rescue instructor Lester responded, “I love teaching rescue courses because I want people to learn from the mistakes I have made without having to make them themselves. I enjoy trying to bring the word and actions of a professional back to the boating world. It seems to have gotten lost somewhere. My favorite thing about contracting for Sierra Rescue is being the little fish in a pond full of smarter fish. I have learned so much from Julie Munger, Abigail Polsby, Zach Byers, Mike Mather, Tren Long and John Rogers. I hope to someday be as good of an instructor as they are.” If you’ve ever taken a class from Don, you know he’s right up there with the best of them! When not teaching rope & water rescue classes for Sierra Rescue, you can find Don guiding on California rivers with H2O Adventures! 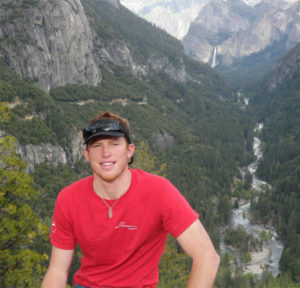 Zach Byars, a native Texan, grew up running rivers his whole life. His parents met whitewater raft guiding for ARTA in California during the early days of commercial rafting in the 70’s and he followed suit. 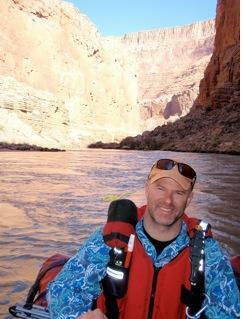 He has been a commercial whitewater guide on western rivers for the last decade. Between rescue seasons he still runs trips on the Middle Fork of the Salmon River in Idaho for ECHO River Trips. Zach entered into the rescue world in 2008. As as a student on a Rogue River swiftwater class with Sierra Rescue, he asked Julie and Abi at put-in if he could bring his whitewater tube along for the course. After a little discussion the general consensus was more or less ‘yes.’ During the night rescue he was first to respond to Julie and used his tube to access, stabilize, and transport her to shore. Zach went through several courses that season and took the instructor course the next spring. Zach became an independent contractor, American Canoe Association Swiftwater Rescue Instructor and an American CPR Instructor. When asked what draws him to the water, Zach will tell you he’s “part fish, or otter, or something. I feel at home in the water.” On teaching Byars says, “I love that this job allows me to work and train with professionals ranging from Air Force Para-rescue to fire agency folk to river guides.” Byars especially enjoys getting the chance to work with new whitewater commercial guides. “They have so much to learn, and we can have a big influence on them and their mentality towards boating. Bottom line is that safer boaters are better boaters.” Aside from river guide courses, Zach teaches SRT-1 and SRT-Advanced, Technical Rope and all of our Wilderness Medicine courses. When not teaching, you can find Zach on the water somewhere, or skiing powder in Jackson Hole, Wyoming. Ryan after teaching a Swiftwater Rescue Course Down Under! With a natural love for water, staying active and the Great Outdoors Ryan Higgins is the perfect fit with Sierra Rescue! Ryan has been involved in water rescue for 10 years, starting in water polo and swimming and quickly becoming a lifeguard for the City of Newport Beach. He spent 7 years there including assignments as “The Wedge”(A world famous shore break). Being hired as a firefighter for the Orange County Fire Authority at age 22, Ryan put himself through swiftwater training and fell in love with it. Having a passion for teaching and learning from the best is important to him. He volunteers every week to train explorer scouts since he finished the program in 2008. Ryan is part of the Orange County Fire Authority’s Technical Rescue Team (which includes: swiftwater, confined space, helicopter, rope, and trench rescue). He also holds the position of Rescue Specialist with FEMA’s California Task Force 5 (CATF5) and is a California State Fire Marshal Instructor. When Ryan’s not teaching he’s an avid traveler. He went to Australia in 2012 to help teach swiftwater rescue down under. He’s been to all 7 continents including Kayaking in Antarctica and recently completed a trip around all 50 states. 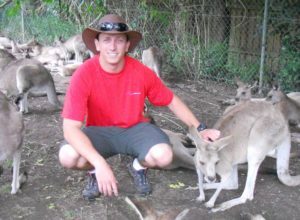 John worked his way through college as a river guide working in California, West Virginia, New Zealand, and Costa Rica. After finishing school at Chico State with Bachelor of Science in Recreation Administration with an emphasis on Outdoor Leadership, John took a “few” years off to raft and ski before settling down in Lake Tahoe. In the early nineties, John worked with, the then legendary, Julie Munger on the North Fork of the American. Favorite activities include; Backcountry skiing, Mountain Biking, Kayaking, Sailing, Climbing, and spending every moment of time he can on or near rivers. John currently lives on the Truckee River near Squaw Valley Ski Resort and works as a full time Firefighter/Paramedic in Squaw Valley. 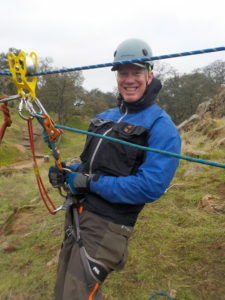 He started teaching Rope Rescue, Swiftwater Rescue, Confined Space, and Urban Search and Rescue for the fire department before finding the perfect fit contracting for Sierra Rescue part-time as a CSFM and Rescue 3 International Instructor. James was raised in Modesto California. In High School, He was involved in Swimming and Water Polo. While pursuing a Bachelors Degree and Teaching Credential at Long Beach State, he became an avid surfer , scuba diver, and rock climber. In the spring of 1987, a friend convinced him to try out for the Long Beach Lifeguards. Thinking it would be a great summer job he went for it. Twenty Five years later, James can look back and say that it was a wise choice! Following his summer as a Lifeguard, James moved up to becoming a Marine Safety Officer. Currently James is a Rescue Boat Operator and owner of River and Sea Rescue. His love for water sports and the great outdoors is obvious. In 1997, James took his first Swiftwater Rescue Course from Rescue 3. Since that time he has developed a respectful passion for the river environment for both work and play. In 2001 he was able to become a member of the LBFD SWR team, and now a team supervisor. IN 2008, James was deployed for 3 weeks to Louisiana and Texas as California Regional Task Force 12 . A career highlight for James, being apart of hurricanes Gustav and Ike. During his career in public safety, James has been fortunate having gained valuable training, and experience, in many different rescue disciplines. James gets a great deal of personal satisfaction sharing his experiences as an instructor, knowing that one day the skills learned could save someones life. Currently James is working for the Long Beach Fire Department / Marine Safety Division as a Rescue Boat Operator. 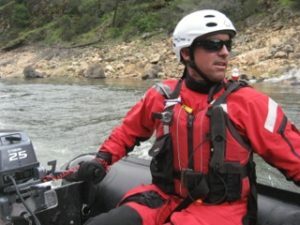 His past accomplishments include, LBFD Public Safety Dive Team member,LBFD Swiftwater RescueTeam, Supervisor Member California Regional River/Flood Task Force-12,California State Fire Marshal Instructor, and Rescue 3 Instructor Water/Rope and Boat operator. He also owns his own business called River and Sea Rescue. Tren Long started his life out in the water. The youngest of 3 brothers he grew up slalom racing eventually representing the USA across the world. When he was not racing he spent all his time at the family rafting company on the Payette River working as a safety kayaker. The years spent honing his skill and abilities shepherding hundreds of rafting trips instilled a love for swiftwater rescue and a very hands on approach. Through the years he has with his brothers had dozens of live rescues from working with the volunteer ambulance services in the area and having a working relationship with the local fire and rescue services. The experience and passion for rescue shine through in all his classes. 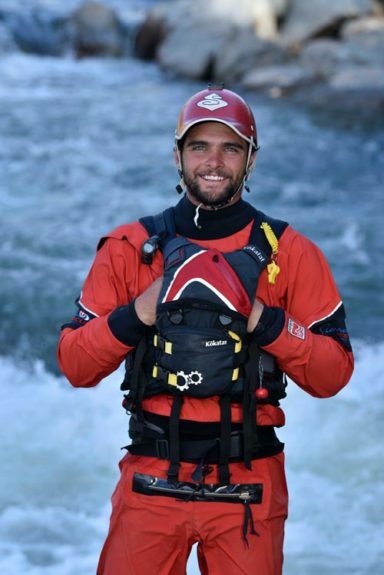 As an Instructor Trainer for Rescue 3, Tren teaches Swiftwater Rescue, Technical Rope Rescue, PWC Rescue (both surf and river), and is the Rescue 3 agency instructor for Chile. 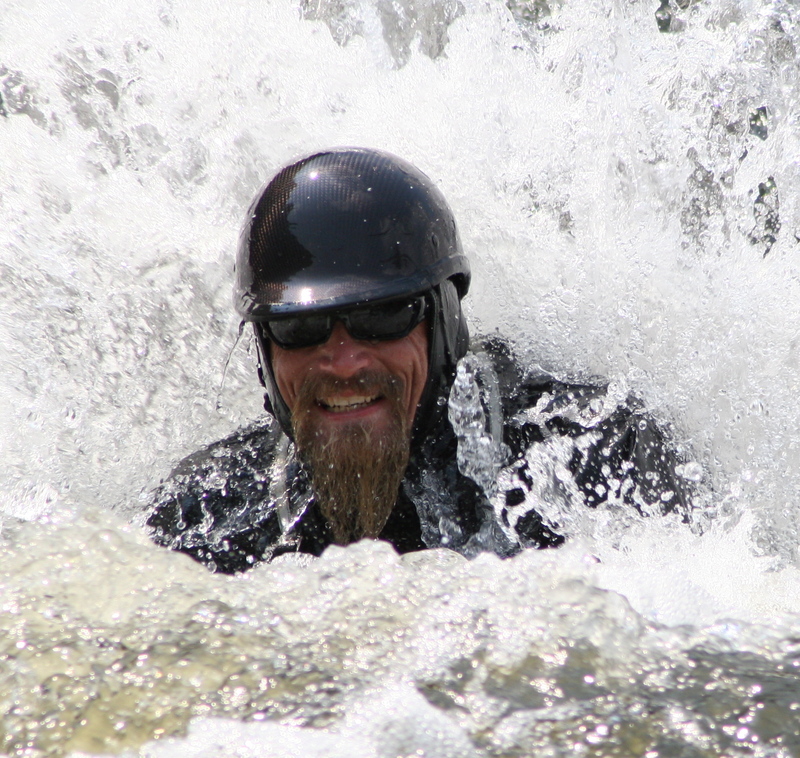 Tren is an owner of Cascade Raft and Kayak on the Payette River in Idaho. You can find Tren teaching in Idaho and the western US March through October and in Chile from November through February. Mike is an ACA Safety & Rescue ITE, Rescue 3 Rope, Water & Boat Operations Instructor Trainer and owner of Mather Rescue. With more than 20 years of bad judgment on and in the water, Mike Mather is one of the more experienced and entertaining rescue professionals in the industry. Having taught courses all over the U.S. and in Europe, Mike has an unconventional approach to this topic. Mike excels at keeping topics clear, accessible and applicable for rescue professionals, experienced boaters and novices alike. Kent Ford described Mike as a “highly skilled person, with a valuable set of skills, including guiding, guide training and broad national experience in swiftwater rescue. 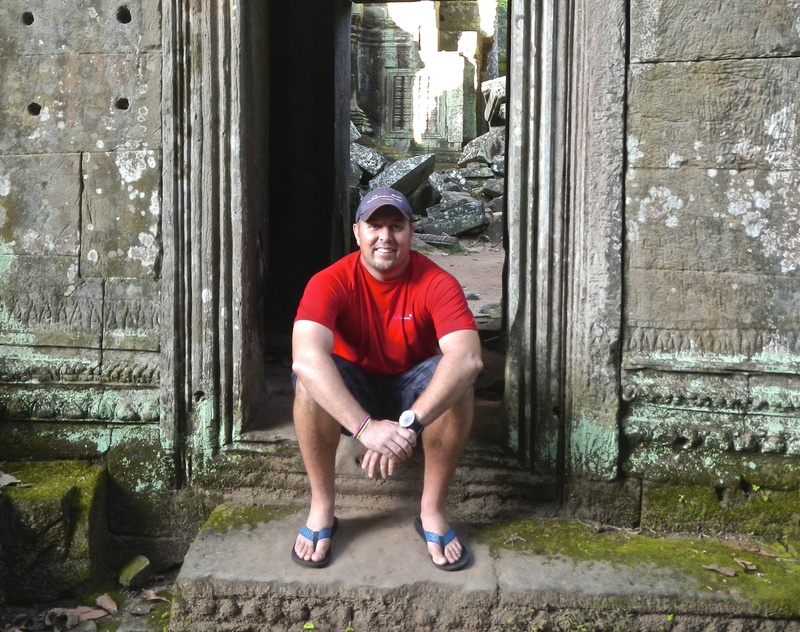 His experience level is truly unique on an international level.” A few of the teams Mike has trained to date include: USN Seals, USAF PJs, Los Angeles lifeguards, FDNY firefighters, New Hampshire Fire Academy, etc. Mike worked with Horst Fürsattel, the inventor of the rescue PFD in Germany, and tested the rescue harness by having the class haul him up an 8-foot ledge. Mike also played the role of the entrapped victim in the films “Heads Up” and “Whitewater Self Defense”. Training with Mike is not only educational but entertaining as well. Jessica grew up in Auburn, Ca. Spending her early life so close to the American River gave her a lifelong curiosity and love for the river and nature. This passion to spend time in the outdoors eventually lead to her pursuit of an education in Outdoor Recreation Leadership. After graduating from the program at Feather River College she continued on her path to becoming an outdoor guide and instructor. During this time Jess was introduced to Sierra Rescue through the SRT and WFR courses she attended and was immediately hooked. The last four years for her has been spent in Idaho working for Cascade Raft and Kayak, where she is a kayak instructor, raft guide, and has been teaching Swift water rescue courses with Fellow Sierra Rescue and Rescue 3 instructors; Tren, Kenneth, and Chad Long. After returning from Idaho, Jessica become an independent contractor for Sierra Rescue and American CPR Instructor. She has also spent two South American summer seasons in Pucon, Chile with Cascade. She just recently moved back to the Sierras and will begin volunteering for Nevada County Search and Rescue. In her free time Jess can be found skiing inbounds or in the backcountry, stand-up paddle boarding rivers, hiking, backpacking, climbing, or mountain biking. Born and raised in Wilson Wyoming, Liam started guiding in Jackson for his father and exploring the rivers in the surrounding areas. This is when he discovered the importance of rescue and medical training. His love for wilderness drove him to explore the great wilderness rivers of Idaho. He spent ten years guiding on almost every river in Idaho and still continues to guide on the Selway, Lochsa and Salmon rivers. Liam went to work in the Grand Canyon for AZRA. During his training with AZRA he came into contact with Sierra Rescue. Over the next few years, Sierra Rescue contracted Liam for several Sierra Rescue classes while still guiding full time. Now he has made the transition from full time river guide to a full time contractor as a rescue and medical instructor. Liam teaches wilderness medical and swiftwater rescue classes offered through Sierra Rescue, Rescue 3 and the ACA. His passion for medical and rescue ensures he will continue to teach with Sierra Rescue for a long time to come! Sami was born and raised in Lotus, CA. 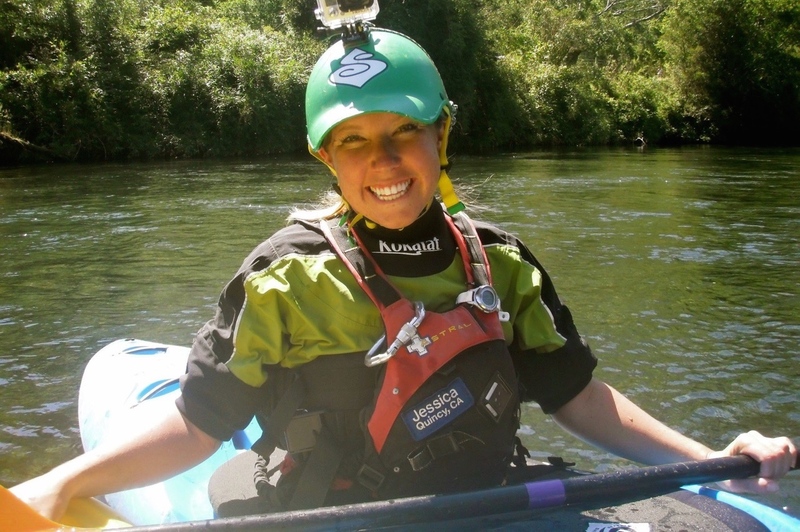 She started her whitewater career in 2010 guiding rafts on the American River in California. Looking to pursue her passion as a whitewater kayaker, Sami began her path as a kayak instructor in 2014 with Sundance Kayak School on the Rogue River in Oregon. 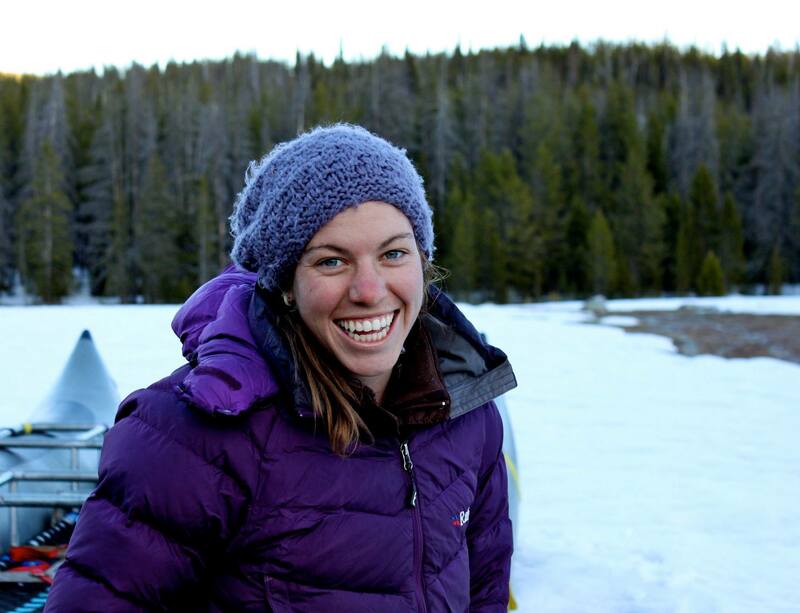 This past fall Sami began her journey as a Wilderness Medical Instructor contractor for Sierra Rescue. She also got an opportunity to travel down to Pucon, Chile to teach kayaking for California Women’s Water Sport Collective for their first ever international trip. With her personal and professional wilderness experience, Sami is a welcomed addition to the Wilderness Medical instructional team. Andrew grew up in Kansas and moved to Coeur d’Alene, Idaho to pursue his true passions in the outdoors: skiing, whitewater, climbing, fishing, mountaineering, etc. He found his niche at North Idaho College, and quickly became a Teacher’s Assistant for their Outdoor Recreation program. Chasing his childhood dream job, he migrated south to beautiful Lake Tahoe, California to begin his career as a professional ski patroller at Heavenly Mountain Resort, where he still currently spends his winters controlling avalanches, using his WEMT to rescue and treat injured guests, honing his rope rescue skills…oh yeah, and skiing! In the summers, Andrew has been splitting his time between guiding whitewater rafting/pack rafting/ice climbing in the remote Wrangell St Elias National Park in Alaska, guiding mountaineering and glacial travel seminars on Mt Shasta in Northern California, and teaching Wilderness First Responder courses throughout the Western United States. Andrew is excited to be a contractor for Sierra Rescue and looking forward to sharing his knowledge gained through his experience in the mountains and rivers West of Kansas, as well as learning new tips, tricks, and techniques from fellow instructors and students! Carson was born and raised in Truckee, California and spent his entire life playing outside. His parents met in the 70’s working for the same raft company that Carson works for. 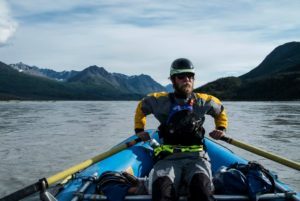 He learned to roll his kayak when he was 16 and began his commercial guiding career two years later. Now, he has spent countless days on the river working as a raft guide and kayaking in countries like Chile, Argentina, Canada, Mexico, Norway, and Iceland.